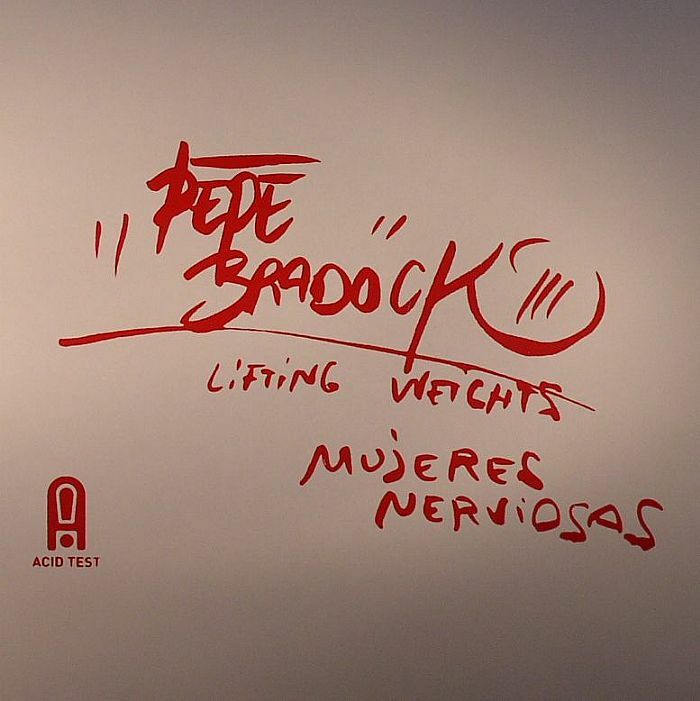 Pepe BRADOCK Lifting Weights vinyl at Juno Records. ** Limited edition issue with cover art from Monsieur Bradock himself! 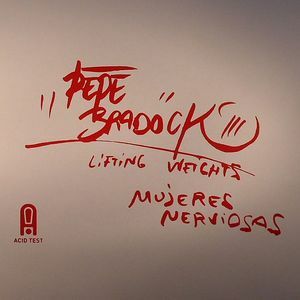 ** This Lifting Weights 12" is foremost notable for being the first time in a long time that Pepe Bradock has released original material on a label other than his own Atavisme.  Furthermore it represents the latest excellent Acid Test release from Los Angeles label Absurb Recordings, following previous contributions from Tin Man, Donato Dozzy, Holger Zilske and the Achterbahn D'Amour pairing of Edit Piafra and Iron Curtin. Both "Lifting Weights" and "Mujeres Nerviosas" were produced and programmed in LA, but subsequently "assembled" in Bradock's hometown of Paris and bring the kooky production eccentricities of the adored Frenchman to the fore. The latter track is particularly notable for the constant shift in structure and arrangement.